Buy 2 Weeks Get 1 FREE! Our Summer Tennis Program Registration is under way. The first 100 kids to register and pay for the summer program get a free t-shirt. Also if you register and pay for 2 weeks by May 31st you get the 3rd week FREE! 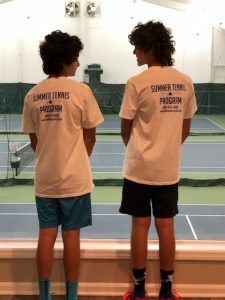 Register today online by clicking on Summer Tennis under the Tennis tab. 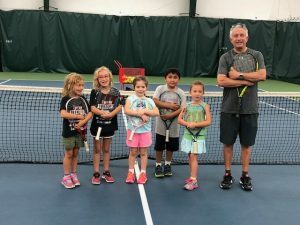 We are currently taking registrations for the Summer Tennis Program. Register and pay for 2 weeks and get the 3rd week FREE! We are also giving t-shirts out the the first 100 kids who register. Simply click on the tennis link above to register and pay online. We are also still accepting registrations for the Spring Tennis Program. We are now accepting registration for our Spring Tennis Lessons. Just click on the Tennis Link at the top of the page to register yourself or your child online! 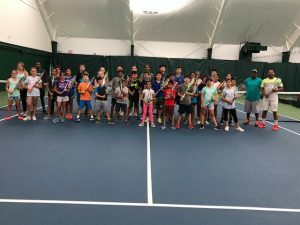 Winter Tennis Classes Almost Full! 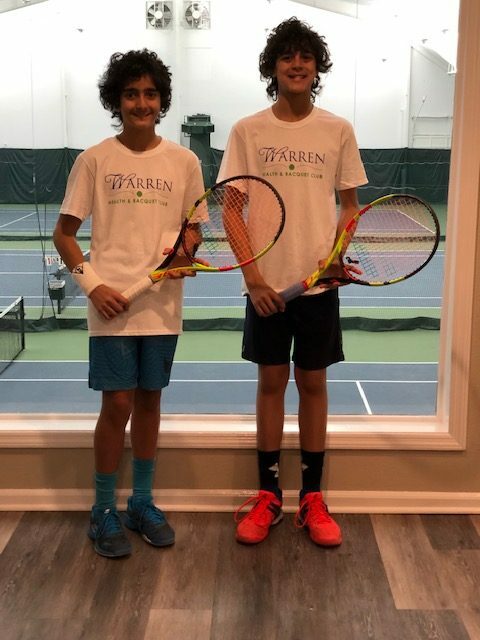 Winter Tennis Registration has begun! 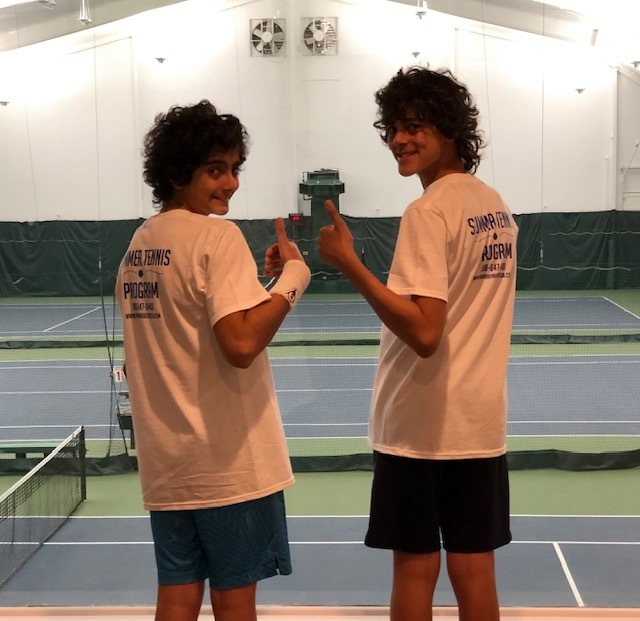 We are currently taking registration and payment for the Winter 2019 Tennis Program. Returning students must register and pay by December 1, 2018 to hold your spot. 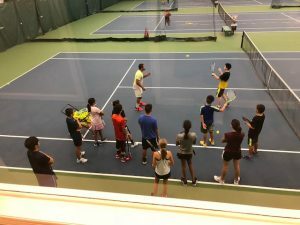 Weekend Tennis Court Time Special! 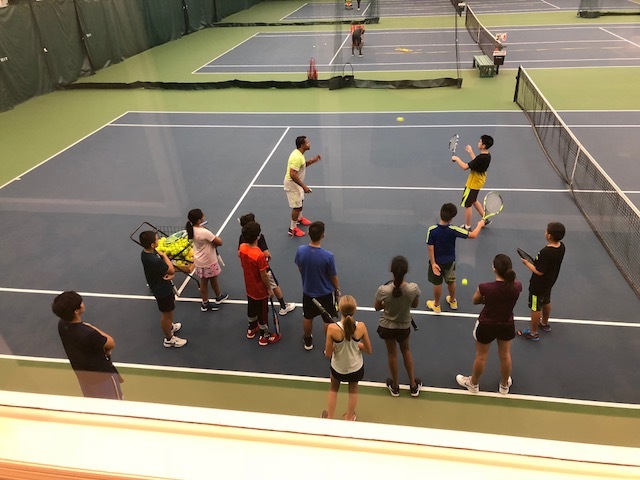 Starting Sunday 10/7 Saturday and Sunday 5pm- close tennis court time is $50 per hour. Please call 908-647-0400 to book your time! We are excited to begin our Fall Tennis Program. There are still some spots available. If you are interested in joining one of our classes please call Tony to see our availability. 908-647-0400. Week 8 is in the books!! 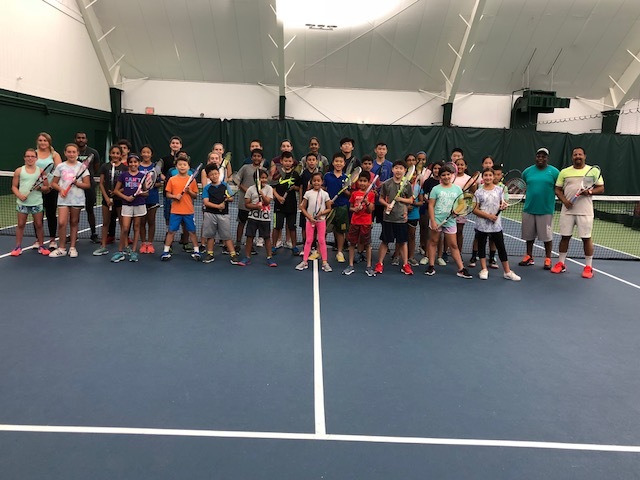 We are ready for our 9th and final week of a great summer tennis program. There is still limited availability for week 9 for low intermediate and intermediate players. We are also accepting registration for our Fall Tennis Program. Come out and be a part of the fun!